Hi all! 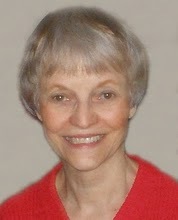 Today I welcome Ann Carbine Best to My First Book. She’s definitely one of my favorite bloggers out there, a lady worth listening to and one who I look up to. So please head over to her blog to say hi. Thanks, Misha, for hosting me today and letting me talk about my two stories that I recently self-published: how it worked out for me and if I would self-publish again. 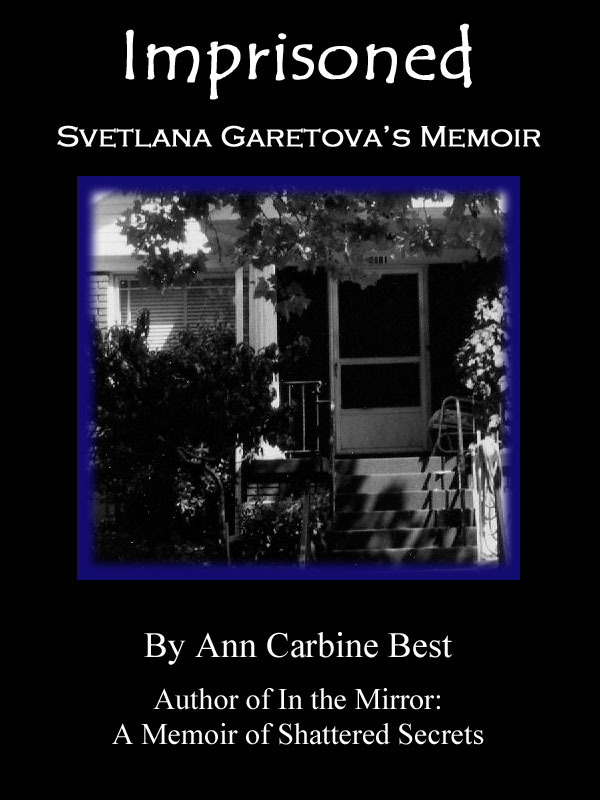 My debut memoir In the Mirror: A Memoir of Shattered Secrets was published by a small press, and they did a great job with my story. It’s still selling, especially for the Kindle, and has garnered excellent reviews. But I’m seventy-one years old with not a lot of time left to wait for responses to queries. And if I did land an acceptance for my next novel-length memoir in progress, I would be in the queue with other authors, our manuscripts waiting for attention on a sometimes overworked editor’s desk. So, for these reasons, and because the reading public, as several blogger followers have recently affirmed, don’t have the time to read long books; and because I had two stories in my files that I thought might be interesting to others, stories that I have reworked over the years (An Ozark Memory was a prize-winning story); and because I’ve always enjoyed a challenge, I decided to self-publish them. So I took a deep breath….and meticulously followed Mark Coker’s marvelous style guide (free) for Smashwords. I had no problems with this. Kindle Direct Publishing on Amazon wasn’t as easy, but I finally figured it out . . . after many very long hours of trials and errors! I was fortunate to have a friend who wouldn’t have charged me but she’s a young woman recently divorced with three young children, and so I paid her. Formatting: I did this myself. Trailers: I didn’t do any and don’t intend to. Thus, not much up front for these details. You have control over financial details. I did put up my novelette-length story Imprisoned for $2.99 then changed it to $.99. This is something you can easily do as a self-published author. I think this is a plus. You can also go into Smashwords’ author dashboard and Amazon’s KDP author bookshelf and make changes if you find errors in your text after publication. I finally discovered how easy this is to do, although it does take longer on Amazon but less than twelve hours (they say it can take up to 24 hours, but it never did for me) for the changes to be finalized. I also didn’t have to pay for a proofreader because I was confident I could do this myself. I’ve worked as a professional proofreader, and also as a college teacher of grammar, and did an editing intern when I was working on my bachelor’s degree in English. I also have a great critique partner who looked for problems with structure and content. After I published the stories, I downloaded each one to my Kindle and Nook to make certain I had caught all the errors. Next time around – if I self-publish again – it won’t be so stressful because I now know how to do it! It’s a bit scary. You alone have to put out a product that’s free of mechanical errors. Such errors as well as formatting problems are the two most criticized areas of self-published works. I know because I’ve seen them in some of the self-published books I’ve read. Not all, but some. More and more I find self-publishing authors putting out excellent products, and I wanted to be one of them. So I sent my stories to two readers, and kept re-reading them also in several different formats, including a printout. And you have to do your own promotion. I’m a rather shy person, but I’ve become more outgoing after sixteen months of blogging and promoting my debut memoir. You pretty much have to do most of the promotion yourself even if you go the traditional route. What do you think? For me it’s being able to say, “I did it.” Now it’s up to my readers to decide if I did it well. Thanks so much for this interesting post, Ann. You mentioned some things that I really have to think about when I have to decide how I’m going to get my works in progress out there. 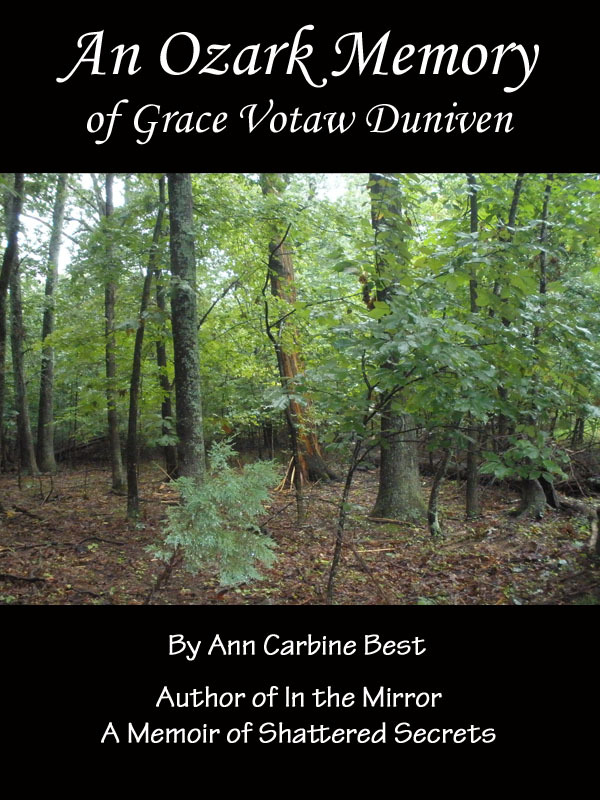 Now for those of you interested in checking out Ann’s books or to read more about Ann, you can go to Amazon, Smashwords, or to her blog.